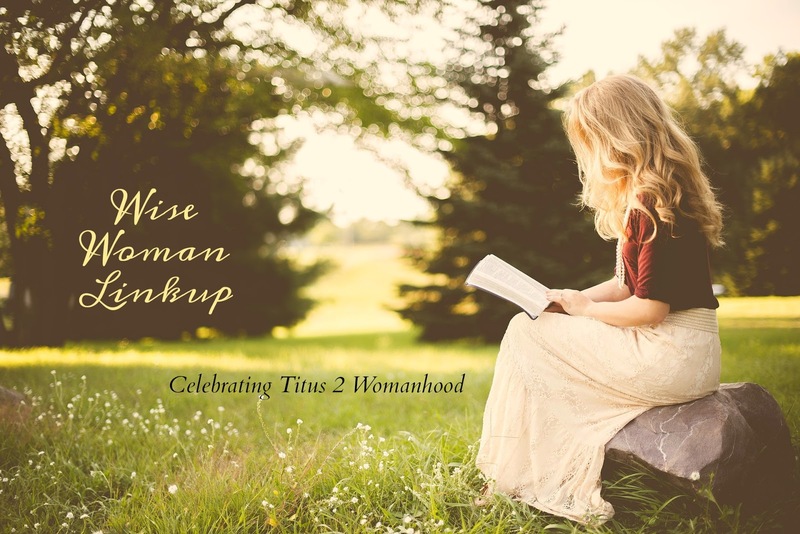 A Wise Woman Builds Her Home: Wise Woman Linkup & Giveaway Winner! Wise Woman Linkup & Giveaway Winner! And a quick heads up--the winner for the NEWLY RELEASED Adorned book by Nancy Demoss Wolgemuth is Phyllis Sather! Congratulations and thanks for entering! Happy Day After Valentine's Day! Blessings to you!